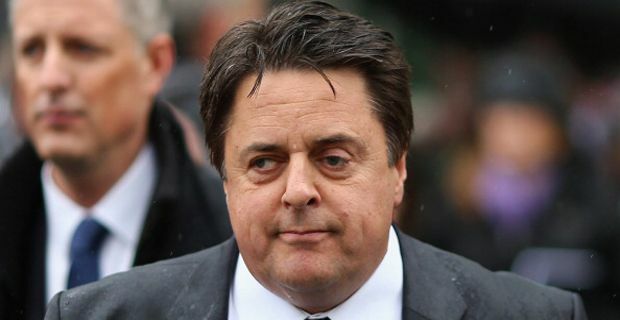 Nick Griffin, the leader of the British National Party, has been declared bankrupt. He appeared at Welshpool County Court where the process was formalised. Unfortunately however, a recent rule change means that his bankruptcy will not prevent his election to the European Parliament. With the EDL effectively dissolved and the leader of the BNP publicly bankrupt, one might think that the power of the far right is waning in Britain. However it seems that this might be less to do with waning xenophobia and more to do with hard right rhetoric entering the mainstream, with the Conservatives feverishly trying to out UKIP UKIP. He added: “Party funds are not affected in any way. Our campaign in May will be our most professional yet and I will be lead candidate in the North West. A spokesman said that it is “business as usual” for the party. “He was in Welshpool magistrates,” the spokesman said. “He tried to have a settlement with the firm of solicitors who were after him. They simply refused…they weren’t having anything other than bankruptcy. "Look at it this way," he said. "Michael Schumacher has millions in the bank, but he'd do anything to be in Nick's position now wouldn't he." Darby went on to praise Griffin for being "brave" and for taking it all "on the chin for the party".